Saint Patrick’s Church, Donaghmore, Co Tyrone. 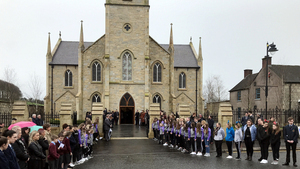 School friends and clubmates of Lauren Bullock, one of three people killed during an apparent crush at the Greenvale Hotel, Cookstown, Co Tyrone, wait for her coffin following a funeral service. 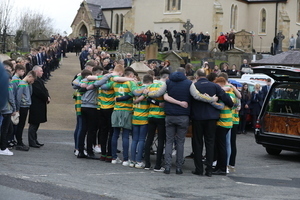 Edendork gaelic club team mates link arms around the coffin of Greenvale Hotel victim Conor Currie before it is carried into Saint Malachy’s Church for a funeral service. 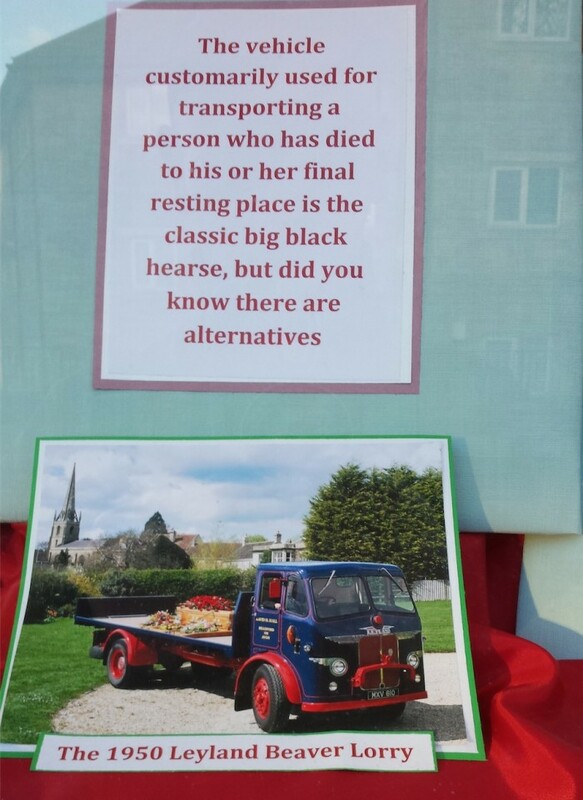 Earlier, a third victim Morgan Barnard’s funeral took place St Patrick’s Church in Dungannon. 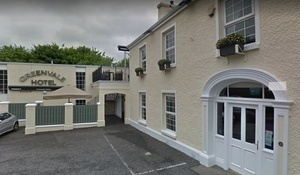 Posted in Misc and tagged Funeral, Greenvale Hotel at 2:28 pm on March 22, 2019 by Bodger.